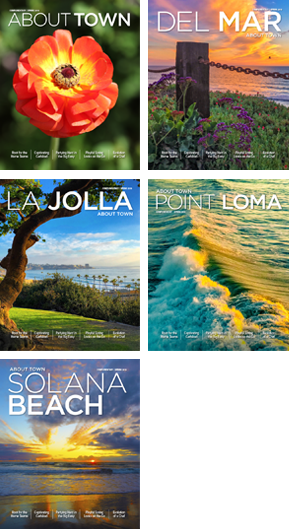 From the checkered table clothes to the rustic wood accents, Osteria Romantica brings La Jolla a little taste of Italy. 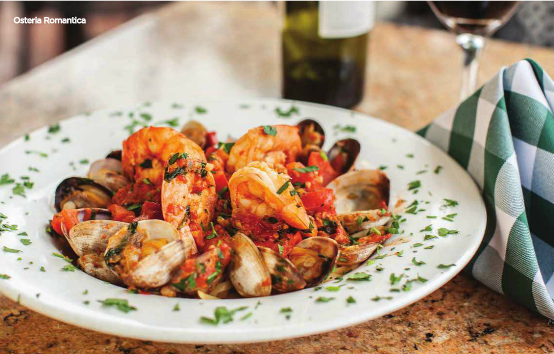 Enjoy a glass of vino as you dive into a serving of Linguine Al Frutti di Mare, their “most popular shellfish dish”. 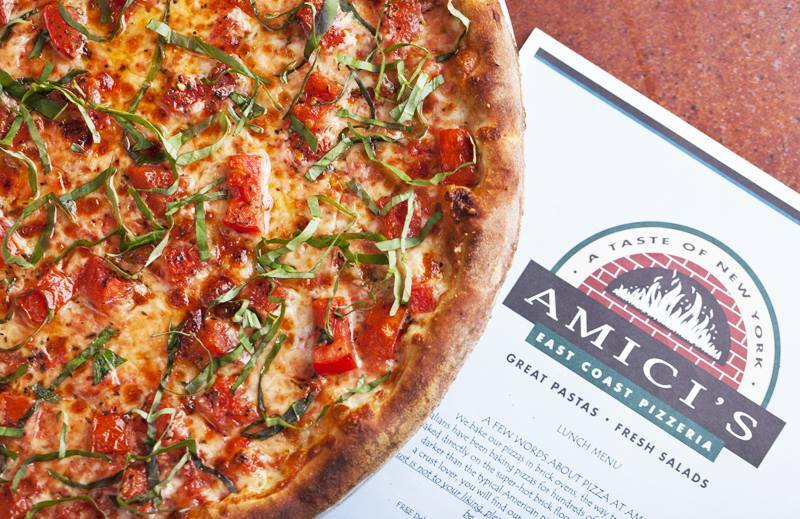 Keep the Italian flavor on those taste buds with Free-For-All-Friday at Amici’s East Coast Pizzeria in Hillcrest & La Jolla. On Friday, August 8, from 11 am to 11 pm both locations will be giving a free slice of their authentic East Coast style Pizza to anyone who visits either location. FREE. ALL DAY!